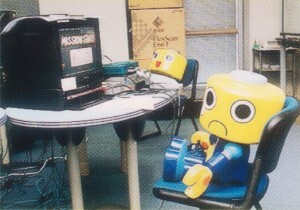 Free pic this week: Archive image of some Servbots hard at work in the devroom, from way back in 1999! Don’t cry, little guy. We promise that starting the mission doesn’t hurt (too much). 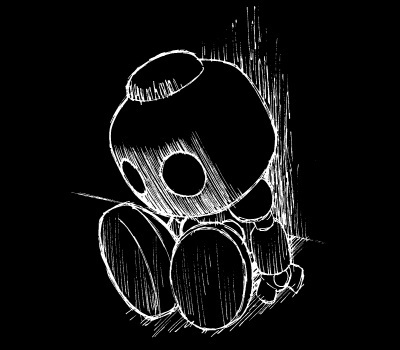 1 Comment to "I like big Servbots and I cannot lie…"